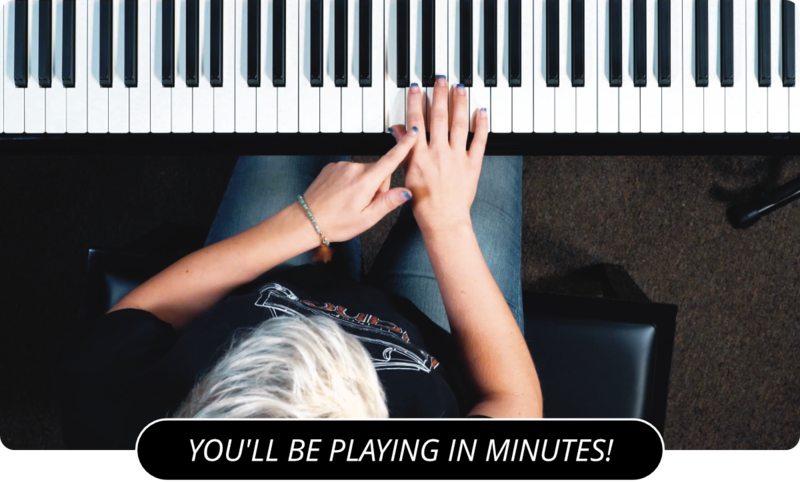 Learn How To Play The Locrian Piano Mode On Piano! I'm going to tell you now about the seventh mode of the major scale, the Locrian mode. Let's start our example in the C Major scale. Using the notes of the C Major scale, we are going to build a scale starting from the seventh note. This gives us B, C, D, E, F, G, A, B. That is the Locrian mode for C major. Let's take a look at what seventh chord we can build from the Locrian mode. Taking every other note of the mode we get B, D, F, A. Those notes make up a chord that can be called by two names. It can either be called a half-diminished chord, or a minor 7 flat 5 chord. In this it is a B half-diminished or B minor 7 flat 5. Let's take a look at the process with another scale. Let's use G.
The notes of the first mode of the G major scale are G, A, B, C, D, E, and F sharp. So the Locrian mode of the scale is going to start on the F sharp. That gives us F sharp, G, A, B, C, D, and E. We can build the F sharp half-diminished, or F sharp minor 7 flat 5, by taking every other note of that mode. If we do that we end up with F sharp, A, C, E.
So there you have it, the Locrian mode of the major scale. I hope you were able to grasp the concept of modes. Next, you can check out the free video lesson on the Lydian Piano Mode .